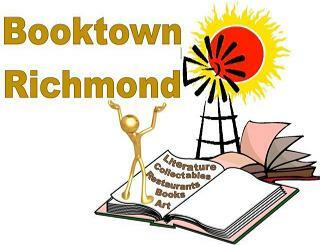 Richmond, a mere 70 kilometres from Hanover, is the dark horse in the equation. In my opinion, it is not as beautiful as the other 3 towns. For instance, it lacks the charm of untarredroads. It has a reasonably developed tourism infrastructure and has good guesthouses and restaurants. It is a town with beautifularchitecture, an imposing churchwhich is said to be home to the highest pulpit in South Africa. Of all the towns, it has the romance of donkey carts, that icon of die karretjiemense (see September edition of Weg). Richmond is also home to only one of 2 horses - museums in the world. (The other is in Kentucky) And like most of the Booktowns I visited in Europe, Richmond also has an old age home that used to be the towns hotel! But its biggest strength is its position right on the N1. No other town has this direct accessibility.